Discover five key steps to help you understand the current state of customer experience and create an ideal future state, using customer journey mapping as a tool to guide you. There are a number of things a business can do to become truly customer-centric. 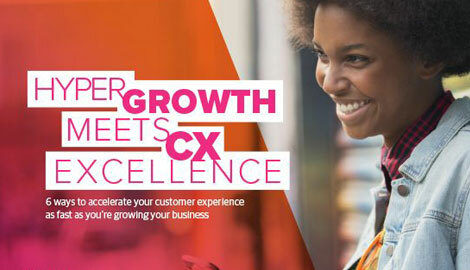 First and foremost, it needs to decide to become a Customer Experience Brand –to see the customer experience as central to differentiation and creating competitive advantage. But what happens next? What steps should a business follow to realize that vision? We recommend five key steps to understand the current state of customer experience and create an ideal future state, using customer journey maps as tools to guide you.